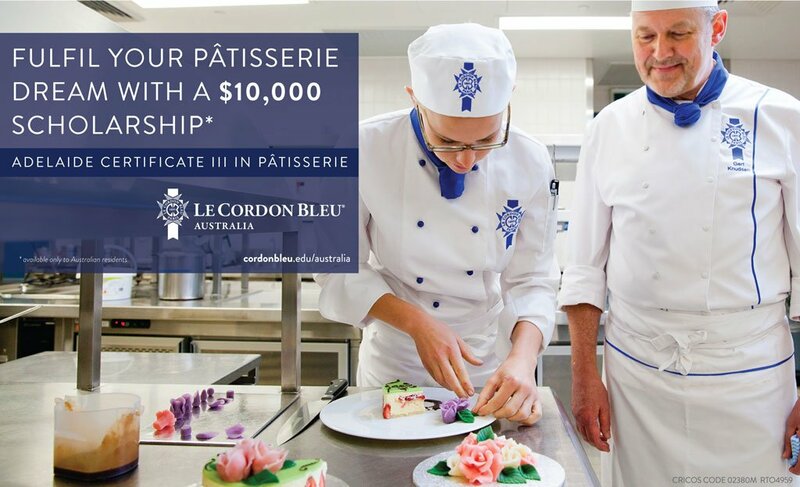 For a limited time we have $10,000 scholarships available for students applying to the Certificate III in Patisserie. These scholarships are available for domestic students only studying in Adelaide. Enquiries must be made before Monday 11th December 2017.